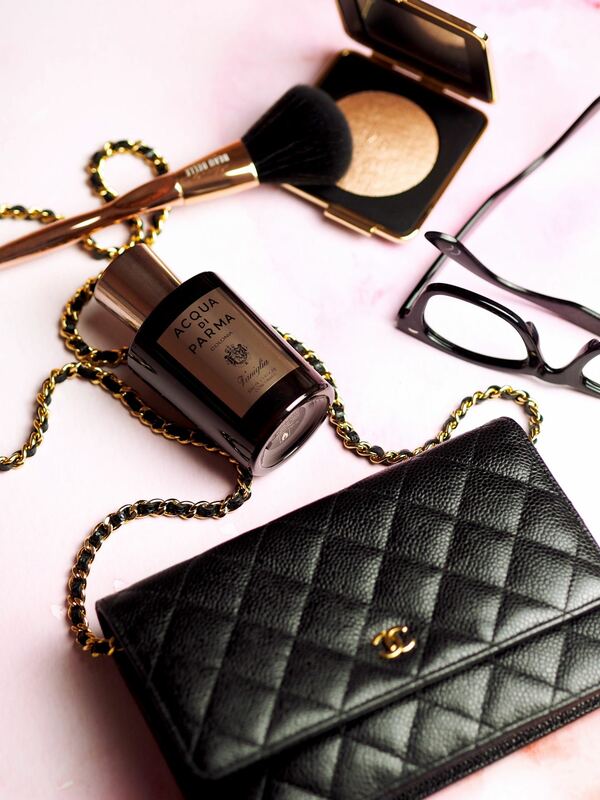 Fragrance: Acqua di Parma 'Colonia Vaniglia' - Fashion For Lunch. Before we start, I’m not usually a fan of fragrances which contain prominent notes of vanilla. They tend to be a little too sicky sweet and youthful for my personal taste, however, when I found out Acqua di Parma had created a perfume exclusively for Harrods which was themed around vanilla, I was intrigued. Acqua di Parma are known for their elegant and fresh fragrances which are effortlessly effervescent and ooze Mediterranean charm. I was keen to find out how they had taken the traditionally sweet, gourmand scent of vanilla and moulded it to fit the Acqua di Parma DNA. Don’t get me wrong, I love a bit of vanilla when it’s blended with rich ouds, woods and ambers, but personally, I think it’s a note which needs to be treated with respect, as a little goes a long way! 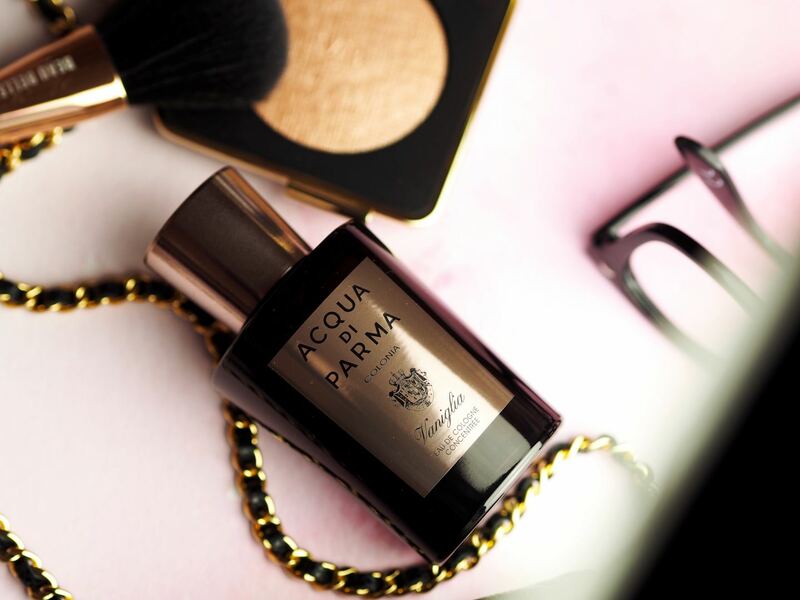 Acqua di Parma Colonia Vaniglia is available exclusively from Harrods and as you might expect, it is a little richer than some of their classic fragrances. Whilst the vanilla is certainly present, this fragrance is by no means your classic cream cakes, macaroons and vanilla fragrance. Instead it opens with fresh and slightly smoky bergamot, mixed with mandarin and neroli. The base is heavy and the warm cedarwood and sweet vanilla which mingles beautifully with the addictive and almost marzipan-like heliotrope, as well as the rich jasmine. Colonia Vaniglia is sweet but in a cognac cocktails, tiare flower body oil and vintage face powders kinda way, yet the bergamot, mandarin and neroli give it that Acqua di Parma-esque feel of fresh air, sunshine and sea air. Only this time, the sun is setting, dinner is being prepared, cocktails are being served and fresh cherry tarts are baking. 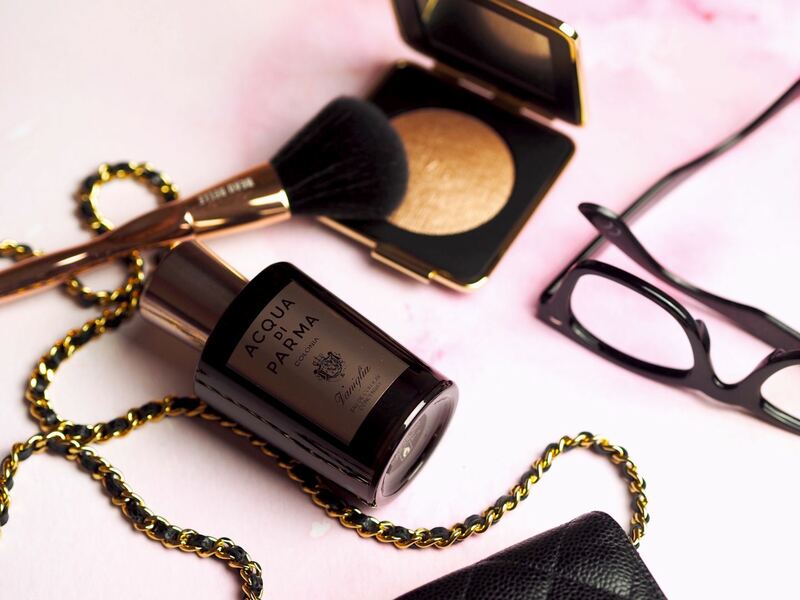 Acqua di Parma have kept every once of Mediterranean sunshine and elegance in this fragrance, but they have changed the dial on the clock, if every other fragrance is morning or afternoon, Colonia Vaniglia is evening and it’s going to be a long night. What can I say, it’s perfect! 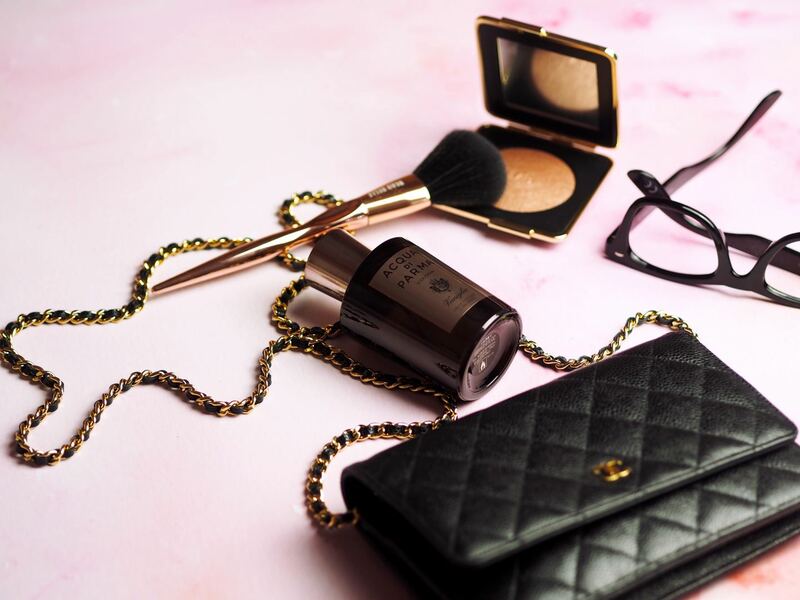 I’m obsessed with all the vintage powdery notes, the addictive heliotrope, the glowing, gold sunset accords and the animalistic musk. It’s really special and beautiful and once again, I wish I could introduce a scratch and sniff function into my blog! If you are looking for a fabulous and exciting new fragrance which isn’t like anything else you own, then make your way down to Harrods, because Colonia Vaniglia is really special! Acqua di Parma Colonia Vaniglia is out now and available exclusively at Harrods. It is priced at £178 for a 100ml bottle. Ah I do love AdP, they have so many iconic fragrances! so glad you are also a fan!